Great corner route from Adam Thielen for the TD. 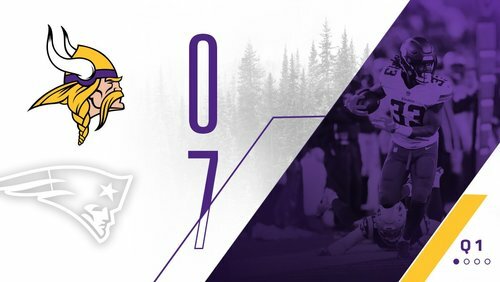 Vikings down 10-16, with XP coming. @KyleRudolph82 with the big gain. @KyleRudolph82 with the big game. @stefondiggs hauls in a 24-yard grab to move the #Vikings to midfield. Challenge leads to Patriots punt after #Vikings catch James White on direct snap. That's back-to-back 3rd-and-1 stops for the defense. Even Belichick gets too cute sometimes. Brady is almost automatic on sneaks. Ruling on the field is overturned and it brings up 3rd down. Mike Zimmer just challenged the spot on Gronk's catch. A team that has spent three first-round picks on corners since 2013 is currently down to a pair of undrafted free agents. Hill and Sherels are the cornerbacks. Zimmer is going to want to draft all cornerbacks next year. Xavier Rhodes on the sideline. #Vikings cornerbacks are Holton Hill and Marcus Sherels. Trae Waynes (concussion) has been ruled out, #Vikings announce. Trae Waynes is out with a concussion, the Vikings announce. With 3:07 before halftime, the #Vikings leading receivers are Dalvin Cook and C.J. Ham at 11 yards each. Kirk Cousins averaging 4.44 yards per completion through four Vikings drives. Patriots take over, up 10-0 with a chance to double up here. If the Patriots go up 17-0 on this series, the beginning of the end of this game was Compton's holding penalty. Cook went to sideline at 2nd-17, wasn't out there for two plays leading into #Vikings punt. 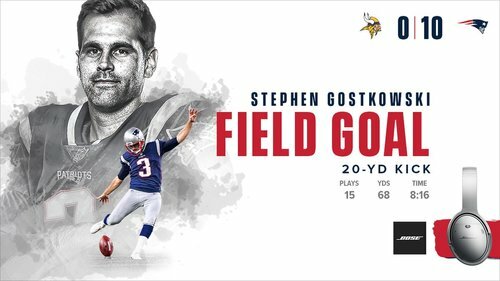 Stephen Gostkowski ends the drive with 3⃣. Dalvin Cook has 7 touches for 65 yards. Keep feeding him. It's a crazy league ... unless you're playing the Patriots in New England in December. Patriots take 8:16 to move 68 yards and take a 10-0 lead. #Vikings ' No. 1 red-zone defense in touchdowns per drive shows up at goal line. Nice play by Anthony Harris, even if a little early with the contact. Deficit now 10-0 after the stop from 1st-goal at 7. NE takes a 10-0 lead with 5:45 left in the 2nd quarter. Trae Waynes being evaluated for a concussion, #Vikings announce. Trae Waynes is being evaluated for a concussion. 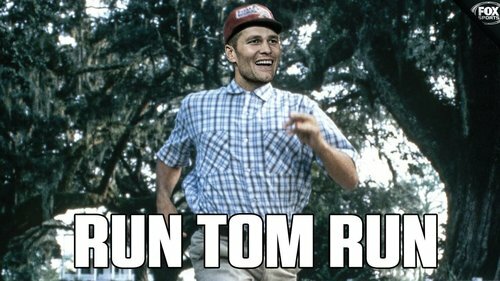 Patriots 4 for 5 on converting third downs. The only miss was a drop. 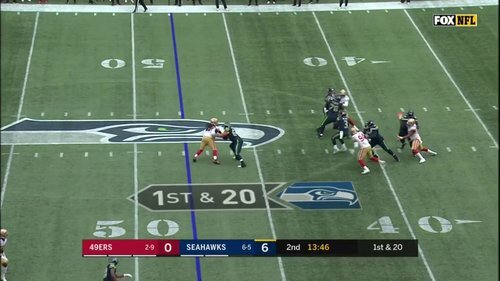 Russell Wilson showing off the arm! Waynes is in the medical tent now. Rhodes and Holton Hill are the corners at the moment. Waynes in medical tent. Hill and Rhodes in at cornerback as Patriots ready for 3rd-1. The Pats' D is designed to give up yards but limit points. Vikings aren't even gaining yards, other than the one Cook run. Xavier Rhodes is back in the game for this series. When Mike Zimmer talked this week about Bill Belichick making teams "play left-handed," this is part of what he meant. Stephon Gilmore has been shadowing Diggs early, with Thielen seeing Jason McCourty in the slot. 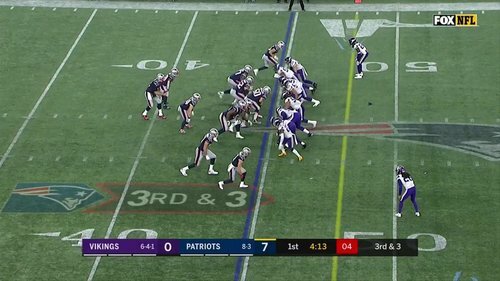 Cousins was flushed out of the pocket by Trey Flowers, who crossed Pat Elflein to beat the center on third down. Kirk Cousins hops a pass to Cook on third down. #Vikings punt. Pressure came up the middle from center Pat Elflein's area. As much as Kirk Cousins has leaned on Stefon Diggs and Adam Thielen this year, the two receivers only had two targets in the first quarter. Diggs has 1 catch for 5 yards, as Cousins had looked to his RBs for four of his six completions. A 5-yard gain = 1,000 career rushing yards. Xavier Rhodes not in. Really questionable decision to play him with a bad hamstring. 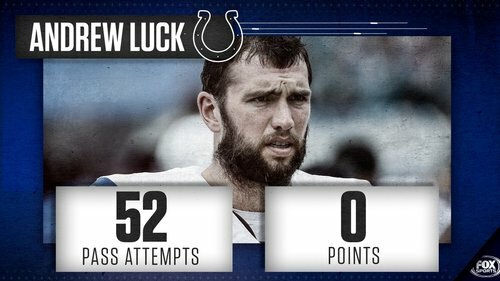 And you guys thought this Brady guy was good. 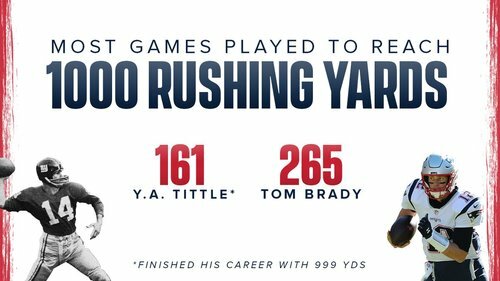 It's taken him 18 years to reach 1,000 yards rushing. He's at an even grand. Xavier Rhodes, who is recovering from the hamstring injury, is not in the game on this drive. Has his helmet, standing on sideline. Holton Hill in for #Vikings . Holton Hill in the game for Xavier Rhodes on this series.